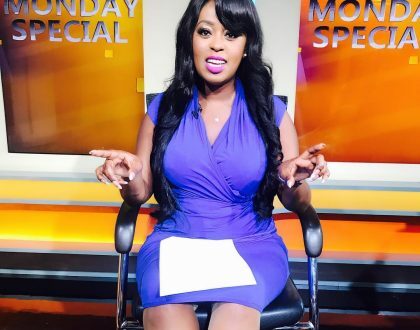 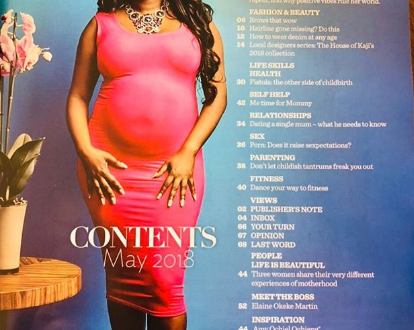 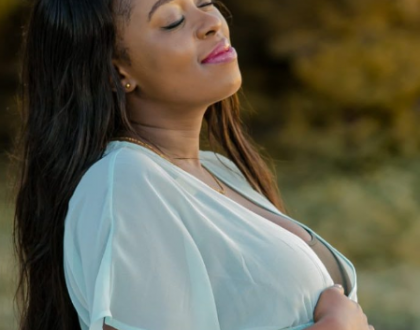 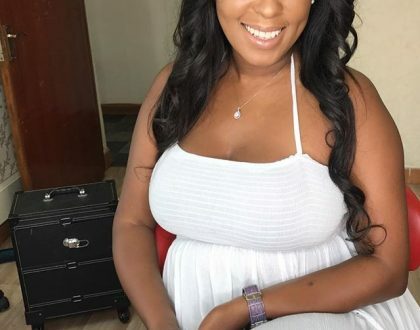 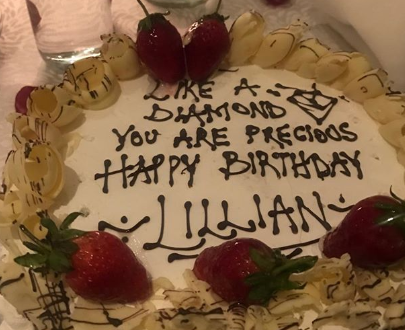 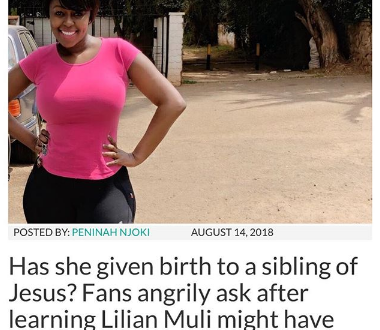 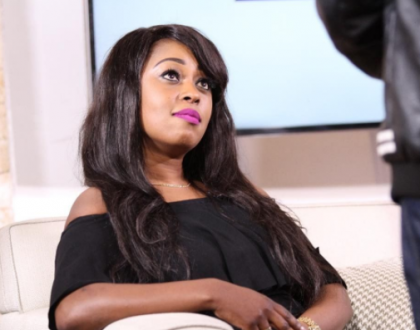 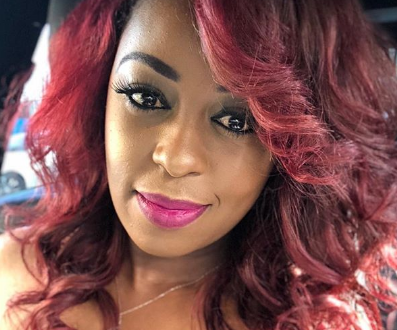 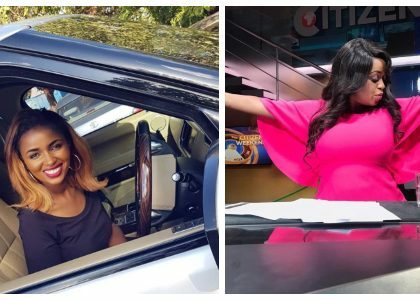 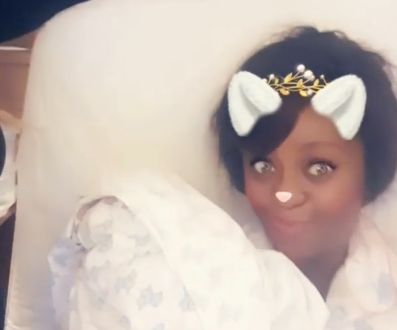 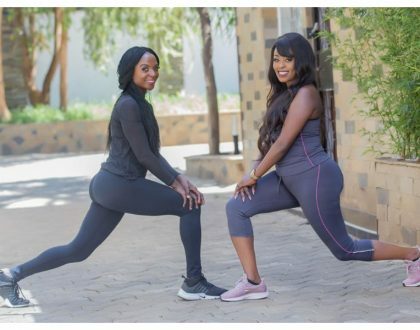 Lilian Muli shows off her amazing figure months after welcoming baby number 2! 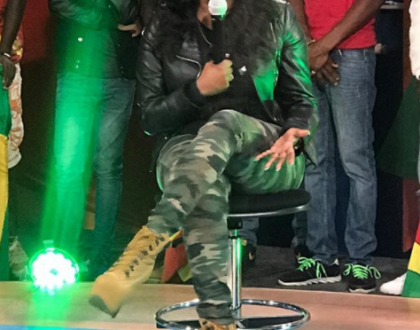 Lilian Muli steps out looking hotter than ever in timberland boots and tights! 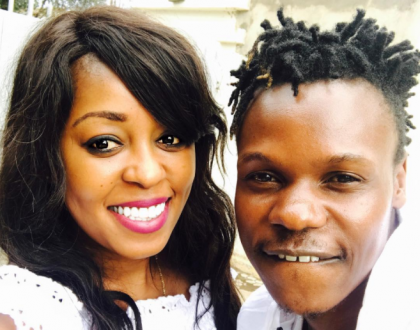 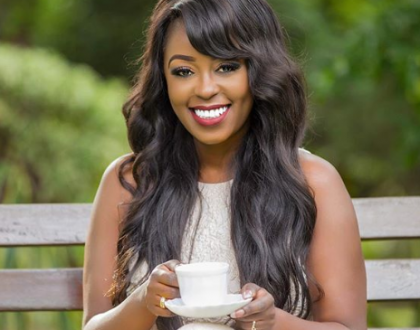 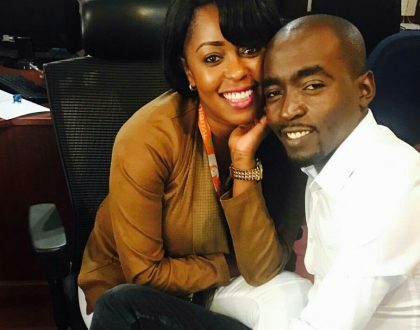 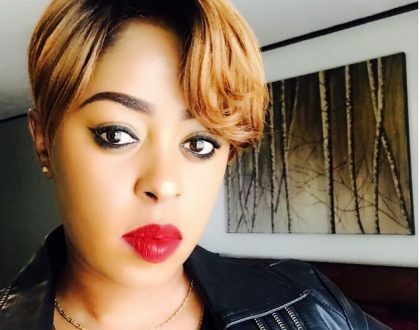 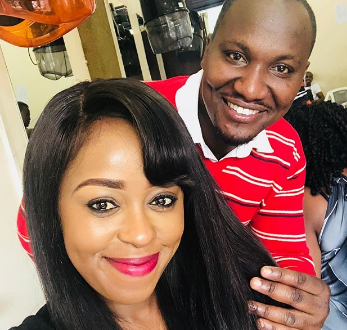 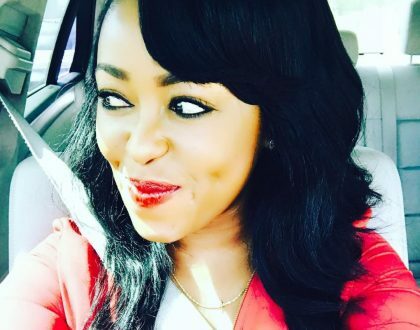 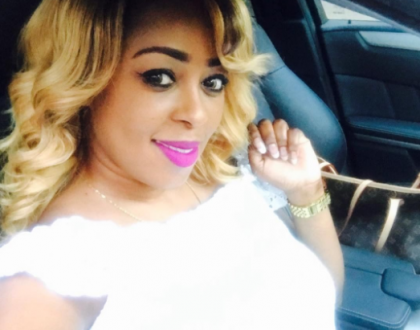 ” I got my looks from my grandpa” brags Lilian Muli, meet the handsome man!